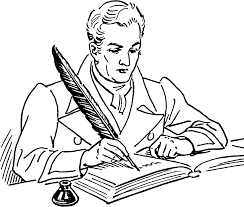 To any members, OPRE folks, or just anyone who might have been offended by the lack of professionalism and by my personal error, please accept my sincere apologies. In no way was it endorsed by our chapter, the fault is entirely mine. 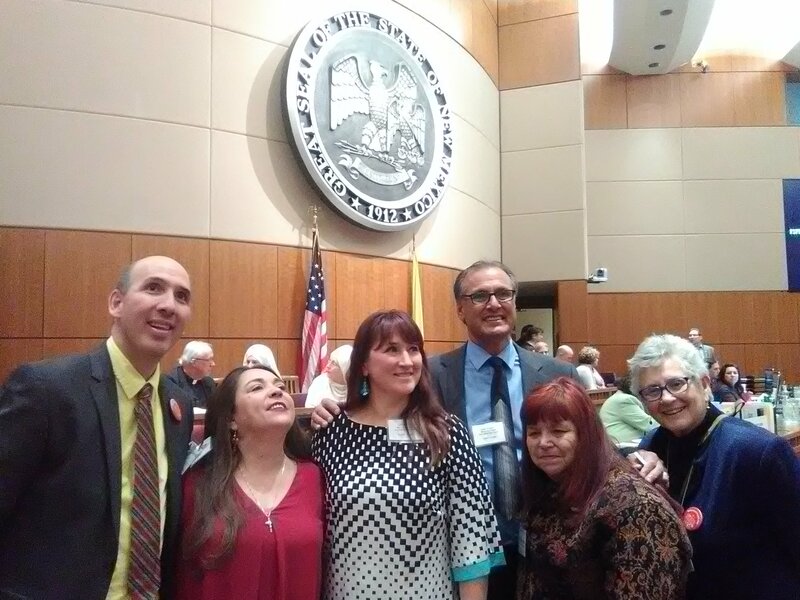 February 15, 2017 – Happy Behavioral Health Day, New Mexico!!! Introduced by Senator Mary Kay Papen, the memorial strives towards understanding, education, hope, and innovation in our state’s behavioral health community. 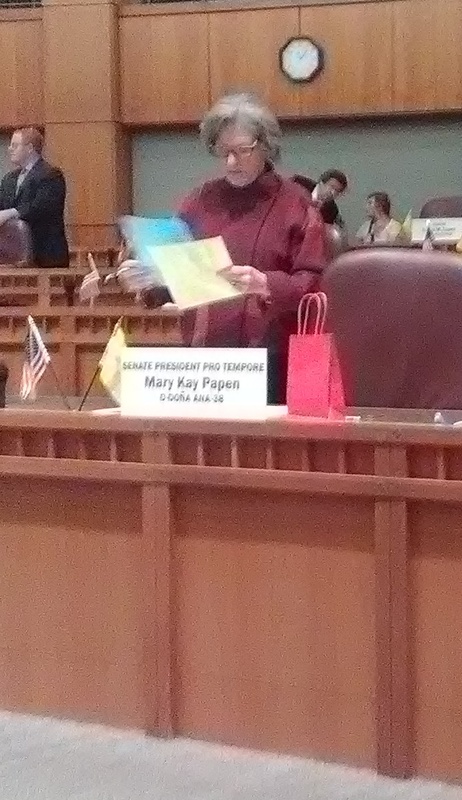 Senator Papen has long been one of our strongest voices in the state legislature, and this was a much-earned personal victory for her endless efforts towards making the lives of peers and their loved ones as joyful and successful as they can be. 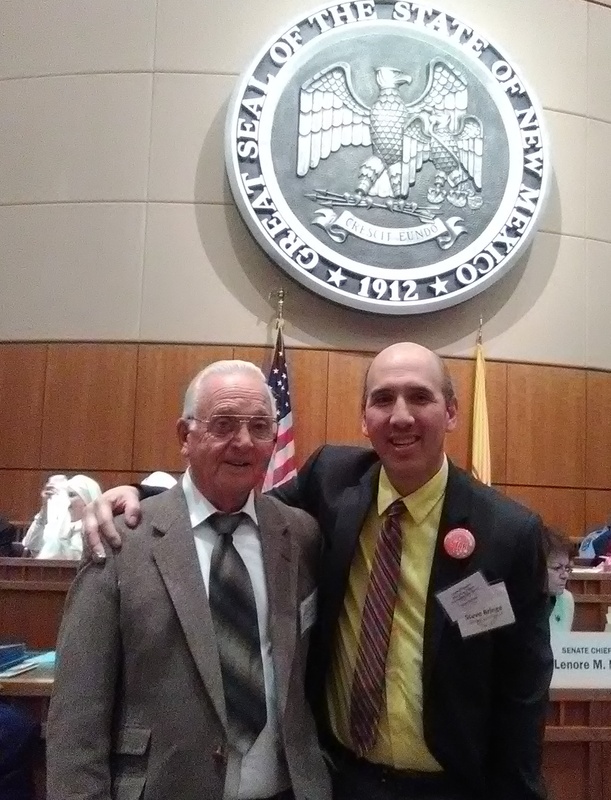 DBSA Albuquerque’s Steve Bringe (awardee of the 2017 Lifetime Achievement Award from the New Mexico Behavioral Health Planning Council) and his father Stanley Bringe, along with other BHPC awardees and personnel, had the distinct pleasure of being on the Senate floor during Senator Papen’s speech on SB0083, and as it subsequently passed unopposed. 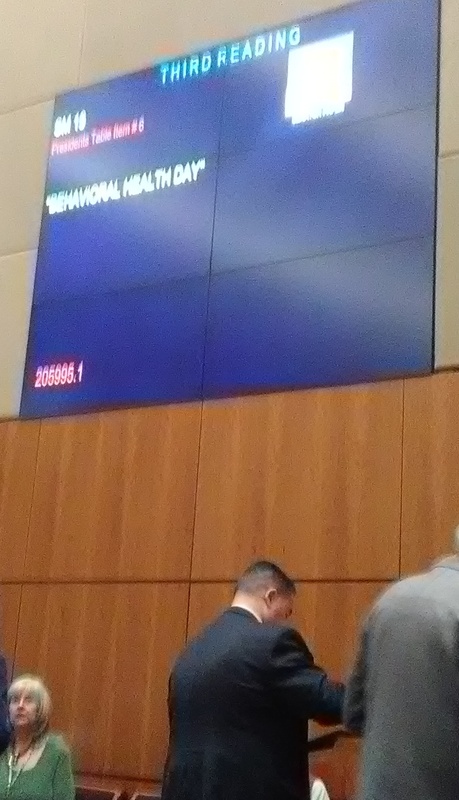 Later that afternoon, the House Memorial for Behavioral Health Day also passed unopposed. February 15, 2017 – New Mexico Behavioral Health Day. Superb. Parking has been very limited for our Monday Peer Support Group at the Coffee Shop. We are happy to announce that DBSA Albuquerque is collaborating with Wells Fargo Bank to provide FREE PARKING for folks attending our Monday group. The best entrance for parking is from 3rd Street, on the east side of the road. This is just south of Lomas. Just let the Wells Fargo employee in the toll booth know that you are with DBSA Albuquerque for our Monday support group, either on the way in or the way out. The Wells Fargo parking lot is directly across 2nd Street from The Coffee Shop. You can’t miss the building. It’s the big multistory building that has the “Wells Fargo” sign at the top. It’s also the building that is lit up with green lights at night. 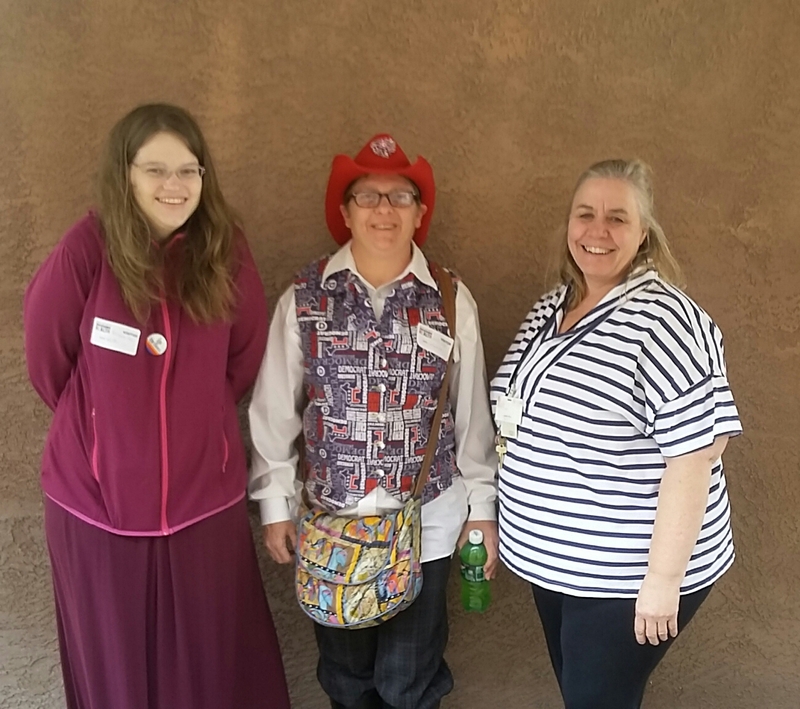 DBSA Albuquerque presented “Milestones In My Recovery Journey” at New Mexico Highlands University, at the Rio Rancho campus. 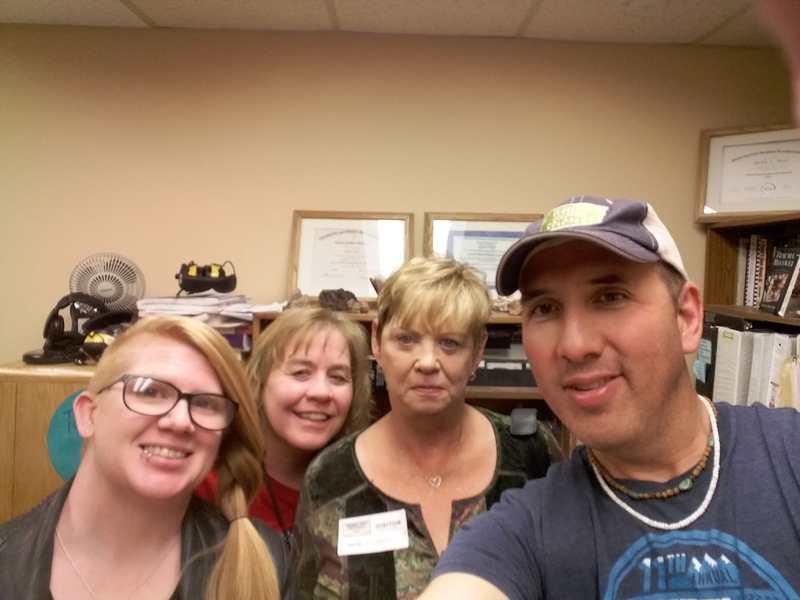 We were invited to present by Dr. Linda Silber for her criminal justice/law enforcement class, focusing on peer interactions with law enforcement, told from personal life experiences of Rasma Cox, Marion Crouse, and Steve Bringe. Rasma and Steve sit on the Mental Health Response Advisory Committee (MHRAC) and also present at the CIT (Crisis Intervention Team) training for the Albuquerque Police Department. Marion also has very positive and helpful views concerning APD. Dr. Silber was kind enough to provide feedback from the students, as well as her impressions of our DBSA Albuquerque education program. I think it’s very important for students entering any aspect of law enforcement to know more about mental illness generally. Your panel of experts was very helpful in debunking stereotypes. The group was informative and interesting. I especially liked the Q & A section, and appreciated that the presenters were willing to answer any question. And the fact that the presentation was informal made it more possible for students to relax and feel comfortable asking questions. I thought it was very admirable that these individuals came and were able to be so transparent and unashamed of the difficulties they were experiencing. They were able to discuss, brainstorm and problem solve the areas in their life that they felt needed to work on. These three individuals were very well inspiring and I would recommend them for another class. I personally as a future law enforcement agent would like to know how I could better help them when I am out on the streets. The presentation was good, I enjoyed the presenters and how they added their personal stories so that we can understand their point of view. The fact that they are involved with the police organization is a good idea to help others who may deal with the same issues. 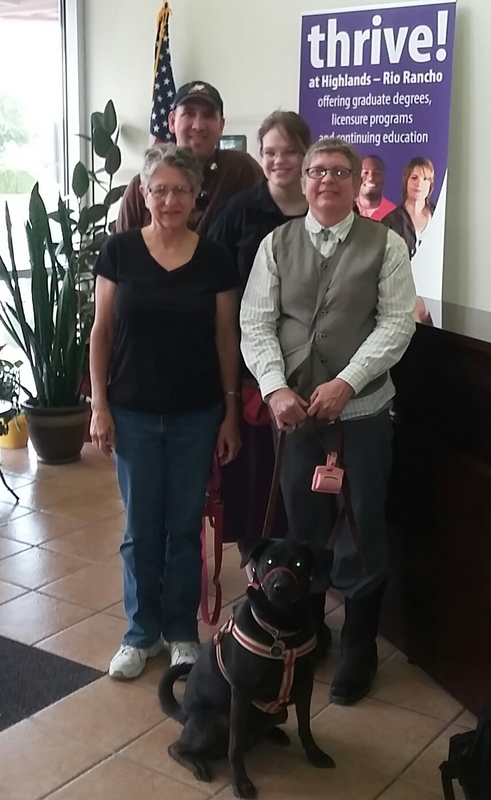 Overall the presentation was good, I received feedback and information that was helpful of mental illness. We were not able to get on their level of understanding but at least we were able to get an idea. That was the main point of the presentations. I woud recommend it in the future because there was some good information. The whole presentation was very helpful and informative. I really liked how open and honest all of the presenters were and also how they were willing to answer all the questions. They also helped me to understand to see the person not the illness. They also showed me how judgmental I can be as a person. I think the information presented by all three speakers was very helpful. Knowing they are working with APD, and training them on how to work with people who have disabilities, is an excellent idea. I personally think the training should be more than 40 hours, since the minimum amount of firearm training is 60 hours. There should be some type of mandatory certification/recertification process for officers on a 6-12 month basis. Yes I would recommend the presentation for another class. The presentation provided by the three individuals about their mental illnesses, when and how they were first diagnosed, interactions they’ve had with police and how they are speaking out on creating more resources and training city police officers. I thought this was a very interesting topic! It made me more aware that this is a big issues in communities and that our police officers need to become more aware and receive training from professional’s that way we keep our officers safe as well as the mentally ill in our communities. I appreciate the time they took to come into our class and their vulnerability to speak out about their own personal experiences! I would recommend another lecture like this to other classes. They each found there own ways of dealing with their mental illness whether it was medication, therapy, or both. They also have learn to accept their mental illness and find positive outcomes for each of them selves. Yes, I do recommend them to present in other classes. As long as it relates to topics in the class. I thought the presentation given was really good and interesting. I also liked how they were open to answer any questions we asked and didn’t seem to mind when they were asked personal questions or when they shared personal stories about encounters with police officers.Yes, I would recommend this presentation to another class however I think they needed more information of how it ties in with law enforcement. I felt the guest speakers we had the other day were very open and honest about themselves and their mental health. I feel that is a big deal especially to deal with personally. I think dealin with it is one thing but having so many people look at you differently when they find out is another. I don’t judge them for the way they are and I think they are amazing for just coming to our class to speak to us. I appreciate them helping us understand more about their issues and yes I would recommend them talking to other classes in law enforcement just to help them understand more about how it may help law enforcement officers help them. The group panel was very intresting. Hearing each speaker talk about their diagnosis and incidents with police gave me a different perspective on how police handle these types of situations. I would recommend this for another class. 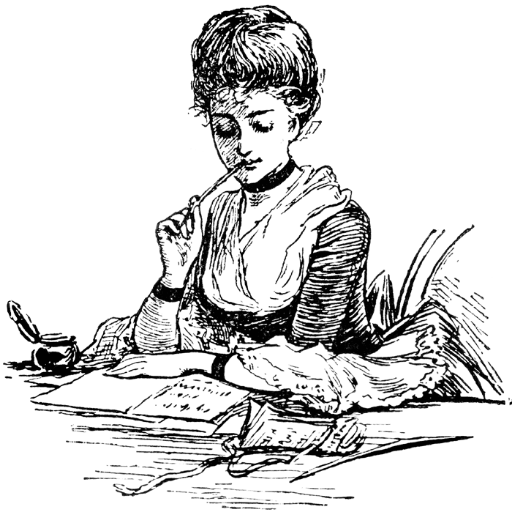 Hearing real stories is useful instead of reading from the text. thought the guest speakers were great. I’m glad they were very open to answer any question. They were honest. I am glad they’re working with law enforcement. I think community involvement is helpful for individuals with mental illness. Yes I would recommend more guest speakers putting out the awareness for mental illness. I thought the guest speakers were great. I’m glad they were very open to answer any question. They were honest. I am glad they’re working with law enforcement. I think community involvement is helpful for individuals with mental illness. Yes I would recommend more guest speakers putting out the awareness for mental illness. I found it interesting to see how the police handled each of their own mental issues in their own individual situations. It was interesting to hear how they each struggled with their mental health issues. I found the presentation to be beneficial because I want to be involved in programs like the ones they are involved in. Overall, I think they shared good, personal information that provided an insight on police and the mentally ill. I would recommend this presentation to be done again. What I found interesting was that they were working with APD. It is important that APD learns how to help people with illnesses because sometimes people with illnesses may not realize that what they are doing is wrong. It was also good how well they presented and how they did care what anybody thought about them.